This crazy simple homemade cheese dip recipe is a perfect appetizer your family will love! It’s quick to make and offers a creamy, cheesy sauce that you’ll enjoy eating on a variety of snacks. You can make this basic, hot dip from scratch in only minutes with only a few ingredients. It also easily doubles or triples if you’re serving a crowd. It’s also easy to add in other goodies if you’d like. We’ve included cream cheese, chili, salsa, corn, jalapeno or sausage before and they’re all yummy additions. If you’re serving at a party, pot it in your crockpot to keep it warm, like you do with this buffalo chicken dip. This Mexican style queso dip is a simple, homemade cheese dip you’ll serve again and again because it’s so tasty. 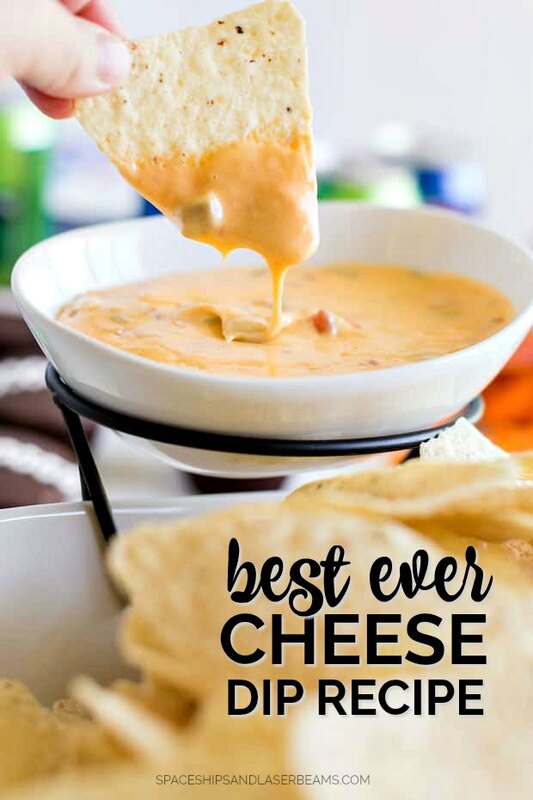 If you love this recipe, you’ll also want to check out our beer cheese dip. Friday nights were spent under the big lights, cheering on our team with all my family and friends. You better believe the rest of the weekend had football, too. And in my experience, game day always means good food, too. You can’t have one without the other. 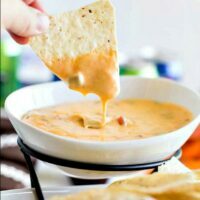 Today, I’m going to be sharing a delicious and easy cheese dip recipe. It’s from my Mim’s recipe box, so you can rest assured it’s the best. More on that in a minute! Even though we don’t live in the Midwest anymore, I still love game day. It’s fun to gather your favorite people and cheer on your favorite teams. Of course, I love any excuse that means a party and yummy food! We have getting ready for football guests down to a science in our home. I have a mental checklist of prep in my head that I run through before the gang arrives. I make sure to do a quick clean before food prep so that I can prepare our goodies and then enjoy our guests once they arrive. This last weekend, the boys and I made a quick run to Family Dollar to gather the supplies I would need for our festivities. It’s the perfect stop to grab everything. 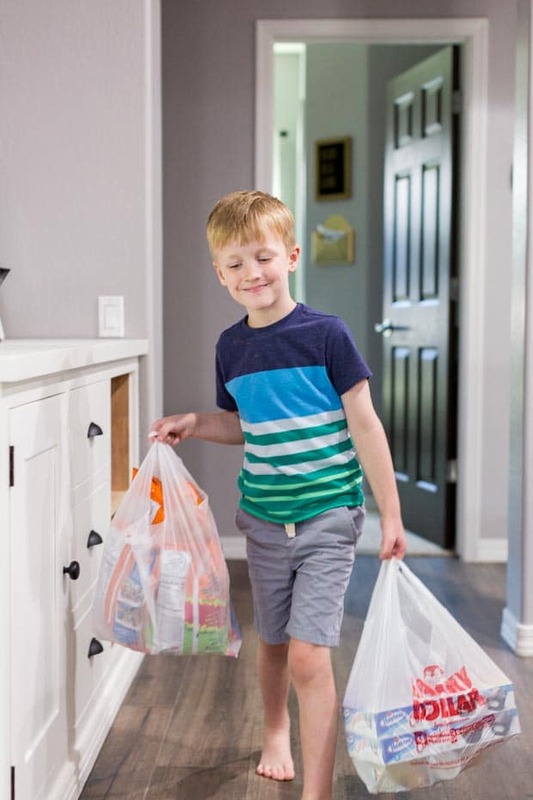 They have a great selection of everyday items at convenient neighborhood locations, with great prices. I can find everything our family needs in one spot. Lots of items are a $1 (or less!) and most items in the store are priced below $10. I also really like their Smart Coupons savings program. Relevant offers are tailored for me based on my shopping history. I can save the coupons right to my account so I don’t have to clip or print paper coupons before shopping. Once we had our supplies, it was time to head home and get ready for the game. 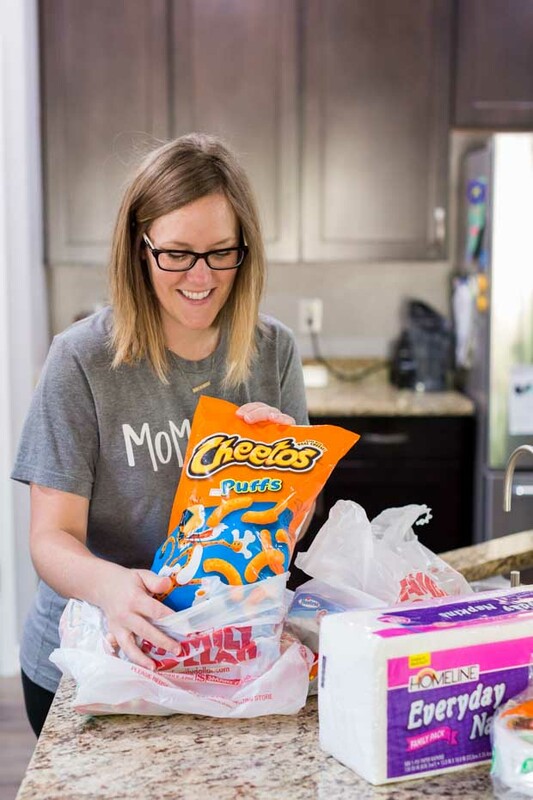 I grabbed some of our favorite snacking staples to munch on for our laid back celebration: Cheetos, Pepsi, Mountain Dew and Hostess Cupcakes. I also got Sparkle paper towels for each clean up and Homeline Foam plates and napkins to serve on. They’re nice and sturdy, so they make a great addition to my table. I picked up the ingredients to make my Mim’s cheese dip. Because yum. 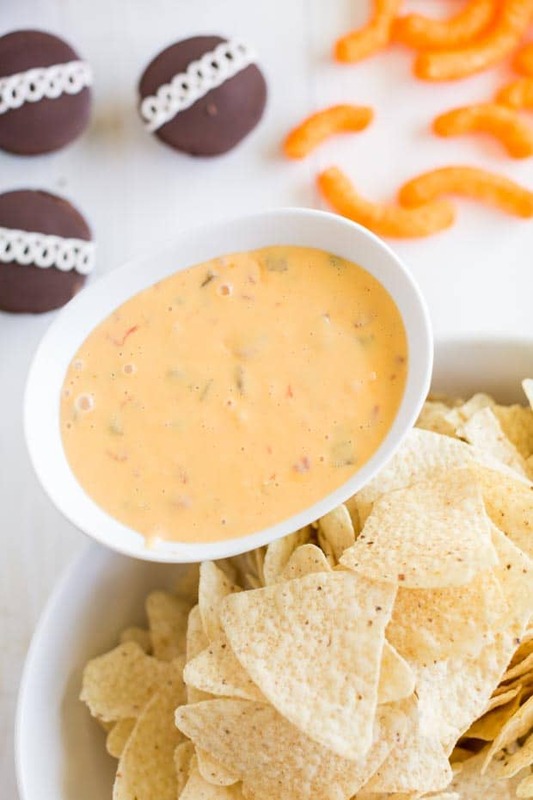 The Velveeta cheese dip I’m going to share with you today is crazy simple. (We also love this easy cream cheese dip recipe, too.) It offers a quick, creamy, cheesy sauce that is awesome with chips, pretzels, cheese puffs or veggies! Now, let’s talk about this recipe a little more! 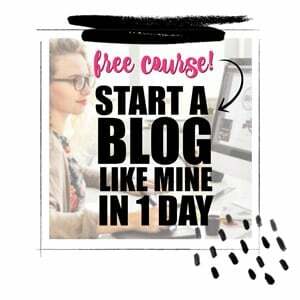 Which you’ll probably want to do because it’s delicious and amazing and everyone will want to eat it! You could also add in other ingredients to take it up another notch if you wanted to. I’ve had friends totally mix up the recipe and add things like cream cheese, chili, salsa, corn, jalapeno or sausage. I think it’s good as is, but you could definitely do a little flavor experimenting if the fancy strikes you. Serve warm with tortilla chips, cheese puffs, pretzels or any other dipping friendly ingredient you love. When we’re hosting the crew for game day, I’ve put this in a slow cooker for the day to help keep it warm. Just set your slow cooker to “low” or “keep warm” and it’s ready for guests to scoop out on to their plates at a moment’s notice. 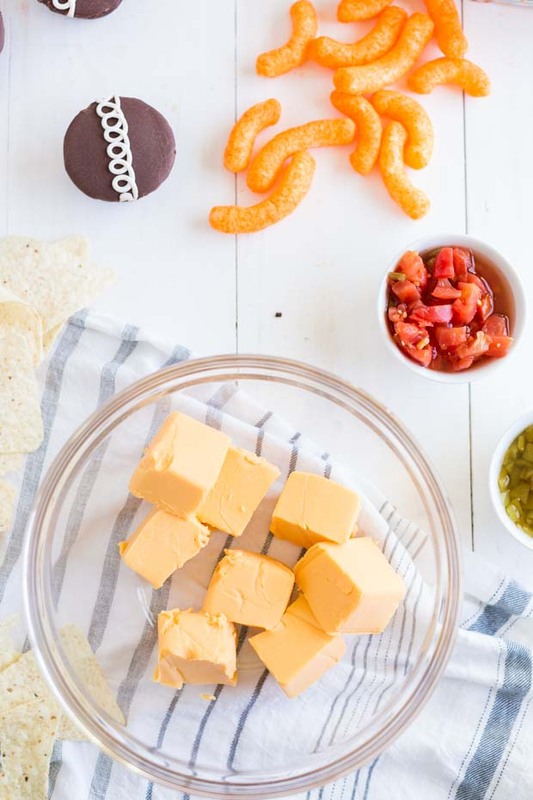 Gather your crew, don your favorite team colors and get ready to cheer for this Mexican style queso dip. If you’re looking for other dip recipes to serve at your celebration, you’ll also want to try out this cold crab dip or this his spinach artichoke dip. We also love this Seven Layer Dip. This easy, cheesy hot dip takes only minutes to make and is sure to please the whole crew! Cut cheese into cubes and place in a microwave safe bowl. Pour in tomatoes and green chilies (with juices) and microwave on high in 1 minute intervals until it’s melted, stirring in between. Serve warm with tortilla chips or cheese puffs. Soooo cheessy! Very delicious and my family love it. This really is the BEST cheese dip EVER!